After obtaining a BA with Honours in Economics, John joined the East European Division of Xerox in 1986. He moved to Moscow in 1990, joining the commodity trade house Philip Brothers, Division of Salomon Inc. (Phibro) as a Regional Co-ordinator. He later became Managing Director and Head of Representation of Phibro-Salomon’s CIS (Commonwealth of Independent States) Operations. In 1997, John founded Milio International Limited, a crude and products trading firm with supporting activities across the Oil & Gas spectrum, including fuel operations and infrastructure development. It has offices in London, Moscow, Dubai, Baku, Nairobi, Almaty, Tashkent, Dushanbe and Ashgabat. He is a member of the Young President’s Organisation and active in many charities, including initial funding of the Challenge Network which was launched by David Cameron as the ‘National Citizens’ Service’ in 2010. In addition to being a significant supporter of HealthProm, he is also a Co-founder and Director of the Emerald Trust which supports orphanages in Russia, as well as the global poverty reduction charity Fortune Forum. Ralph joined HealthProm as a Trustee in 1995, when he was then Director of Rolls-Royce and responsible for the development of their Eastern European markets. He has extensive experience in the region, and particular interest in the challenges associated with the transition from former communist regimes to free markets and the resulting health and social care issues. During his tenure as a Trustee, he contributed extensively to fundraising, governance, financial oversight and recruitment of senior staff. Ralph retired as a Trustee in 2015, assuming the new role of HealthProm Patron. Dmitry Leus has been a supporter of HealthProm since 2017, when he and his company Imperium Investments sponsored HealthProm’s Annual Rostropovich Tribute event. In December 2018, he joined the HealthProm team as an Ambassador and he works to raise awareness of HealthProm’s important work, as well as support its fundraising efforts towards vital projects. 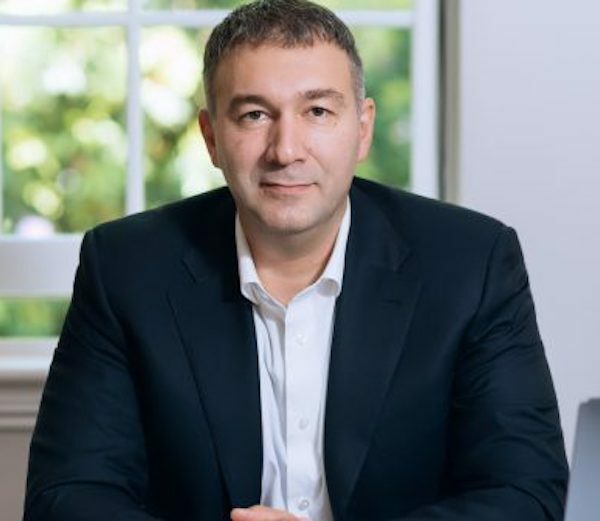 Outside of HealthProm, Mr Leus is the Director of Imperium Investments and a former European fencing champion, a sport he works to support in the UK, especially with disadvantaged children. Mr Leus also supports St George’s Hospital Charity in their work with ill children, particularly around pain relief and improving the experience of long-term medical care. 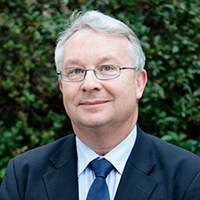 Martin is Professor of European Public Health at the London School of Hygiene and Tropical Medicine. 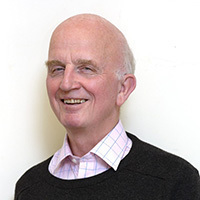 In the early 1990s he founded the European Centre on Health of Societies in Transition, a WHO collaborating centre specialising on the health effects of rapid social, economic, and political change in Eastern Europe and the former Soviet Union. He is also one of the founders of the European Observatory on Health Systems and Policies, a partnership of universities, governments, and international organisations. He has been a president of the European Public Health Association, editor-in-chief of the European Journal of Public Health, and has chaired the UK Society for Social Medicine, the Global Health Advisory Committee of the Open Societies (Soros) Foundation, and the WHO European Advisory Committee on Health Research. 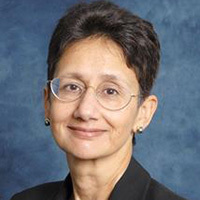 Neena is a Professor of Neonatal Medicine at Imperial College London, a Consultant at Chelsea & Westminster Hospital, and President of the UK Royal College of Paediatrics and Child Health. Neena qualified from the University of Edinburgh, and trained at University College Hospital London and Liverpool University. She leads a multidisciplinary neonatal research programme focused on the perinatal determinants of life-long health. 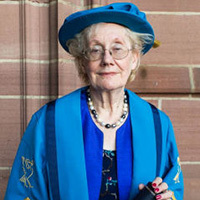 She has held a large number of national roles including President of the UK Neonatal Society, President of the Academic Paediatrics Association of Great Britain and Ireland, Chair of the British Medical Journal Ethics Committee, and Chair of the NHS England Infant, Children and Young People Patient Safety Expert Group. Neena has a deep commitment to advancing the care of the sick newborns in low-resource settings. She has undertaken voluntary teaching and training abroad including work for HealthProm in Russia and the countries of the former Soviet Union. 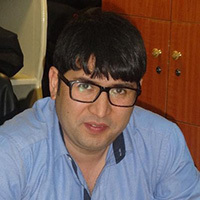 Harun is a senior Afghan journalist with a passion for human rights and freedom of speech. Following the Taliban seizure of the northern Afghan city of Mazar in 1998, Harun and his family fled to Pakistan and then to Iran. There he began his career as a journalist, working for refugee newspapers. In 2002, Harun returned to Afghanistan and became an editor for Radio Dari, Iran’s government radio station in Afghanistan. The following year, he signed on with the BBC to serve as its reporter in northern Afghanistan, and in 2008 he joined BBC Persia TV as a reporter/producer where he has since been promoted to Bureau Chief. Dame Russell was formerly a Commissioner with the UK Government’s Disability Rights Commission (DRC) and Director of the Council for Disabled Children. She led the DRC's Formal Investigation into health inequalities for people with learning disabilities and/or mental health problems. She is a member of NHS England’s Commitments to Carers Delivery Board and of the Ministerial Advisory Group on the Mental Health Strategy. She was also the former Chair of the Government’s Standing Commission on Carers. She is Vice-President of Carers UK and a Patron of Carers Support, West Sussex. She is currently working with the UK Department of Health and other Government Departments on the development and delivery of the statutory guidance and regulations for the Care Act, and and is a member of a number of Care Quality Commission and National Institute of Clinical Excellence (NICE) Advisory Bodies. She has been awarded the OBE, CBE and DBE for services to disabled people and to families and carers. Robert was a HealthProm Trustee for over ten years and transitioned to the role of Patron in 2018. He studied at Oxford University and worked for Barclays Bank between 1967 and 1997. 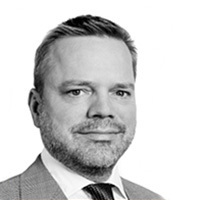 As export Finance Director with Barclays he traveled extensively through Eastern Europe and Central Asia. He also served as treasurer of the Russo-British Chamber of Commerce for eight years. 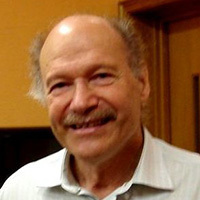 He is currently a Trustee of the BEARR Trust and FaRiG (Friends of Academic Research in Georgia).